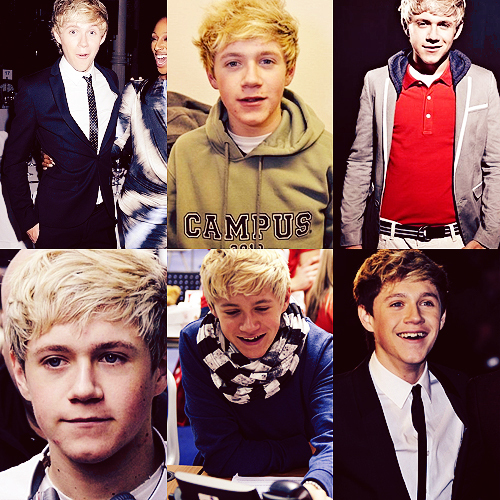 Nial. . Wallpaper and background images in the Niall Horan club tagged: niall horan niall horan one direction tumblr 1d. This Niall Horan fan art contains business suit. There might also be mahusay bihis tao, suit, pantalon suit, and pantsuit.